Supercars are the playthings of the rich and famous — but the idle rich are quick to get bored and move on to something else. That leaves a lot of these high-speed machines on the used market, and many of them can be had at surprisingly affordable prices. Here are a few of our favourites. The Elise is a different kind of supercar: A tiny little buzz-bomb that concentrates on handling rather than acceleration — though its ridiculously low curb weight means its still plenty quick. The Elise is the car of choice for those who favor speed in the curves rather than speed in a straight line, and its Toyota-sourced engines are reliable and cheap to fix. You’ll find plenty of these cars under $40k, and if you keep a sharp eye out and bid wisely, you may be able to get one for closer to $30,000. 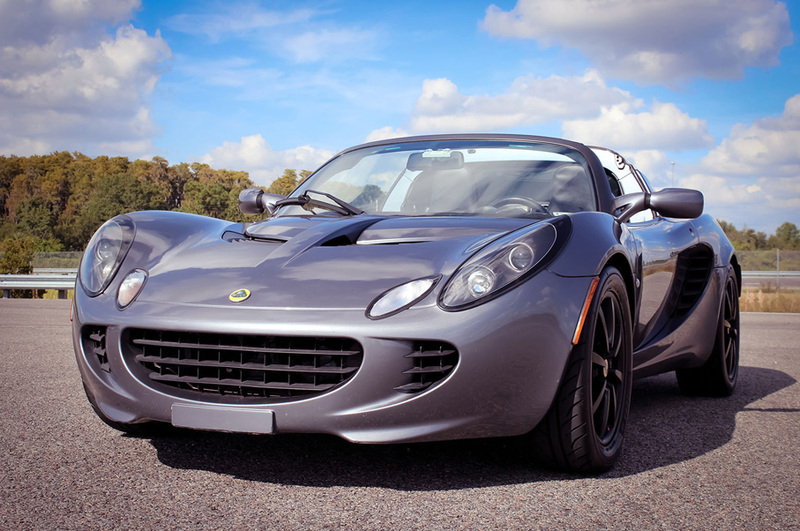 Shop for an affordable Lotus Elise here. Just about any Porsche 911 is will show you a good time, but the Turbo variants have traditionally been the stepping-stone into the stratosphere of the supercars. Porsche has been building 911 Turbos since 1975, and buyers can find a huge selection of 911 Turbos priced well under 50 grand — everything from wild whale-tailed 930s of the 1970s and ’80s to buttoned-down 997s and 991s with modern-day safety and luxury equipment. Pretty much every 911 is a future classic from the moment it rolls off the assembly line, so an older 911 Turbo marks you as an enthusiast rather than a budget buyer. 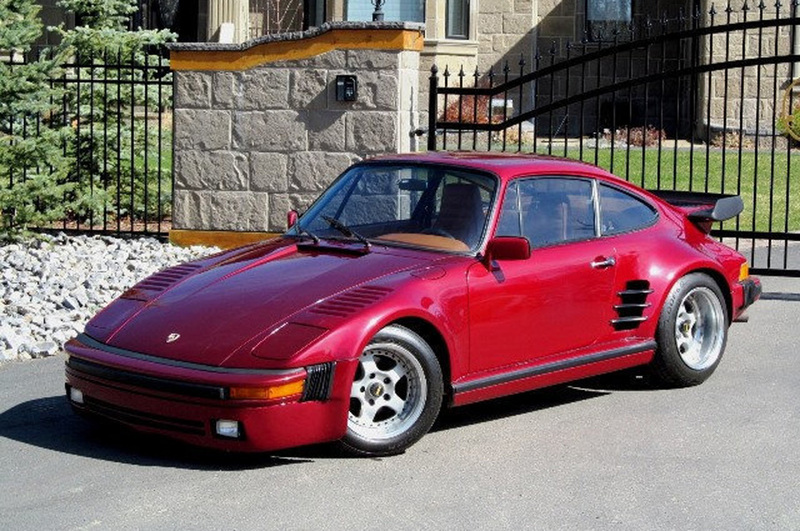 Shop for an affordable Porsche 911 Turbo for sale here. With a V10 engine under the hood and styling straight out of a Batman movie, the Dodge Viper is one of the wildest supercars you can buy. 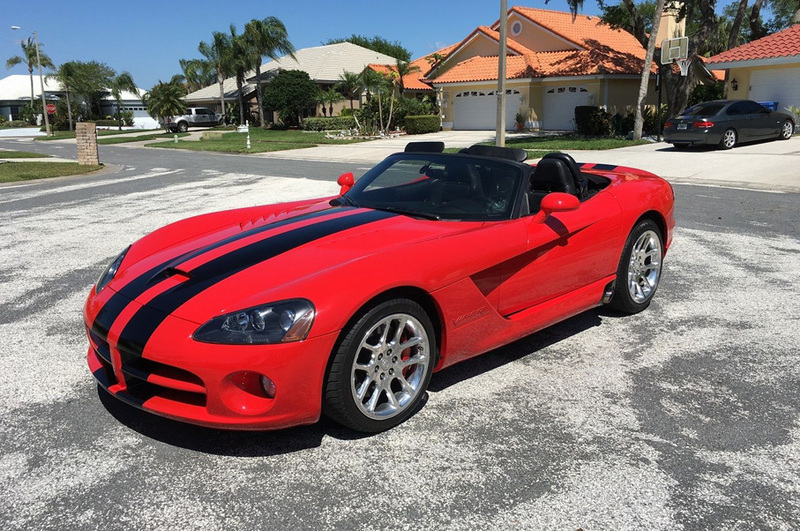 Shop carefully and you can buy Viper convertibles all day long for less than $40,000, and if you can up your budget to $50k or so, you should be able to find a hardtop GTS. Be warned: Vipers are a handful to drive and lack electronic safety nets like electronic stability control. One reason for their rarity is that so many unwary owners have crashed them — sometimes fatally. Be sure to leave room in your budget for a trip to a performance driving school so that you can enjoy this beast in relative safety. Shop for an affordable Dodge Viper here. Lotus was best known for their small, lightweight cars, but it was the Esprit — specifically the turbo and V8 models — that launched them to supercar status (that, plus a featured role in the 1977 James Bond film The Spy Who Loved Me). The Esprit isn’t as well known (and perhaps not as well understood) than many of the cars on this list, which may explain why they are so affordable: We’ve found a lot of clean examples priced around $30,000 or less. 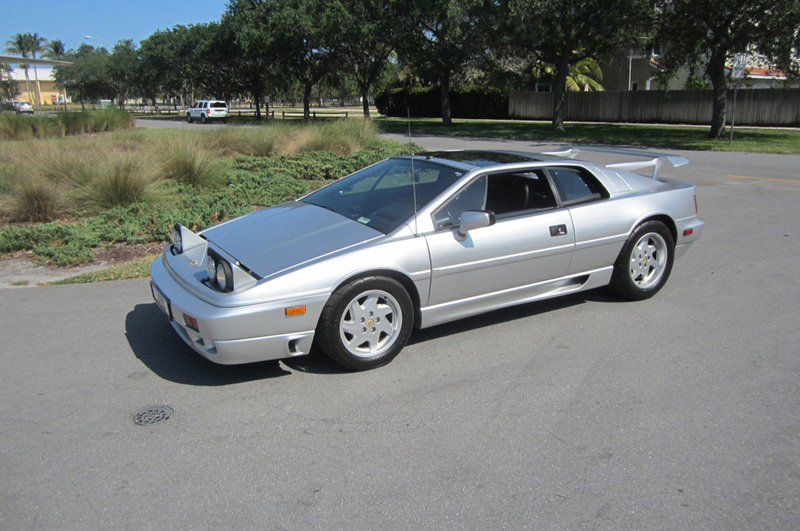 Shop for an affordable Lotus Esprit here. 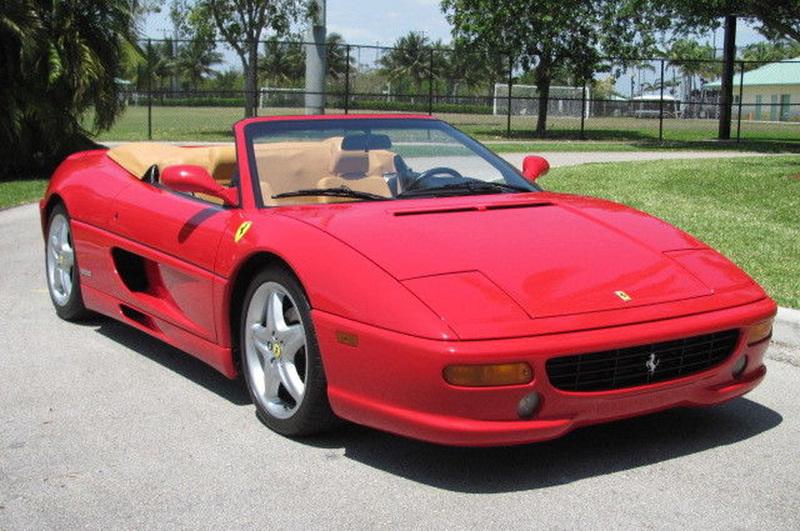 “Ferrari” and “supercar” are nearly synonymous, and while the cheapest of these Italian exotics sells for nearly $200,000 new, there are a surprising number of Ferraris available on eBay for less than 60 grand. And we’re not talking about clapped-out 308s, though Magnum PI fans will certainly find plenty; we’ve seen Californias, 348 Spyders, Mondial Cabrios, and 355s, all with asking prices of $50,000 or less. Up your budget to $70k, and the cars — and the deals — get even better. Shop for an affordable Ferrari here. Fast, powerful and elegant, these British exotics are the preferred car of James Bond — and they can be your preferred car as well. Astons are more grand tourers than sports cars, with posh features that make them lovely road trip cars… though they are British, so it’s best to keep your mechanic’s phone number handy. As with Ferrari, a $50,000 budget opens you up to some of Aston’s greatest hits: We found Vantage V8s, DB7s, and DB9s trading for less than 50k, and we even spotted a V12-powered DB9 with an asking price of $51,990. 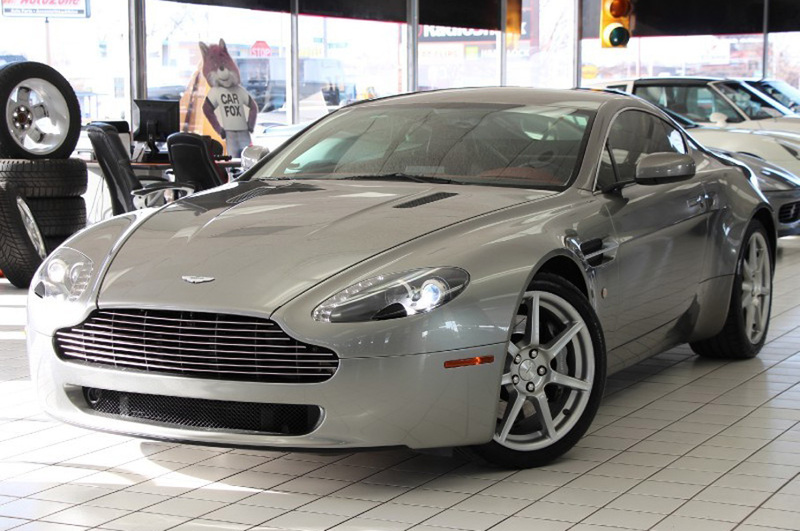 Shop for an affordable Aston Martin here. In its day, the NSX was called the Japanese Ferrari, and with good reason: This mid-engined supercar is very fast and very precise, with excellent grip and great poise in the corners, even by today’s standards. 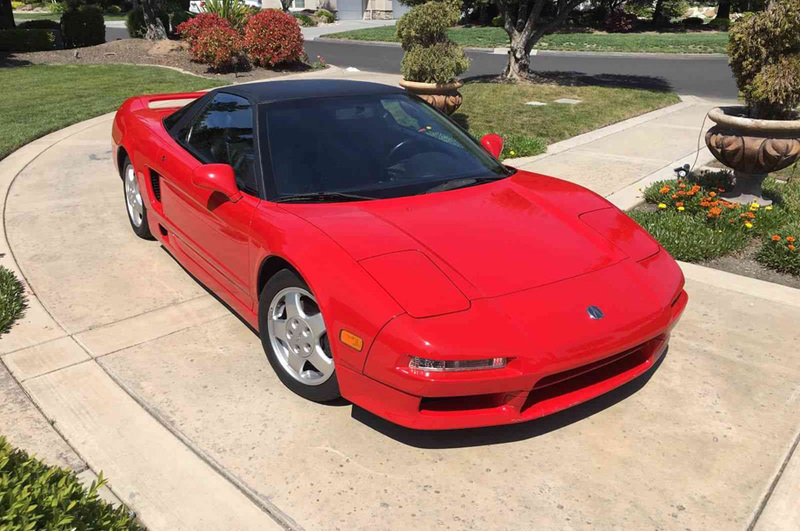 The biggest difference is that the NSX is built with Japanese quality rather than Italian indifference, which means you need not be afraid of high mileage. There are a lot of good NSXs to be found for $50,000 or less, and plenty of serviceable ones for $40k or less. Shop for an affordable Acura NSX here. The 1990 Corvette ZR-1 was General Motors first serious attempt to turn the much-maligned C4 Corvette into a world-beating supercar – and an affordable supercar at that! The ZR-1 had a Lotus-designed 32-valve V8 that gave it a zero-to-60 time of 4.4 seconds, and Lotus’ input on the suspension ensured that the ZR-1 was truly trackable. Today, these all-American supercars are bargains at $30,000 or less. 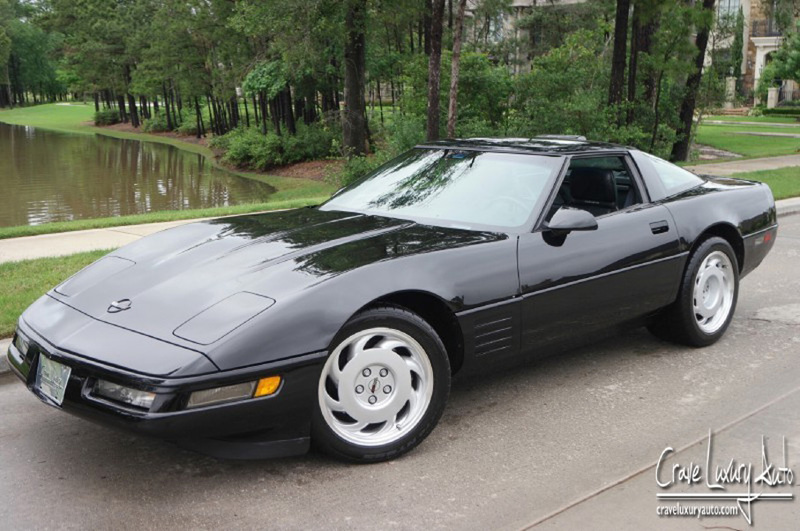 Shop for an affordable Covette ZR-1 here. This old-school 1970s-era supercar combines an Italian chassis with an American muscle-car engine — specifically a 351 cubic inch (5.8-liter) Ford Cleveland small-block V8. Styling was a mix of old world and new; Italian design firm Ghia was responsible, but they gave the job to American-born designer Tom Tjaarda. Panteras are harder to come by than other exotics, but it’s possible to find clean, original examples for $60,000 or less. 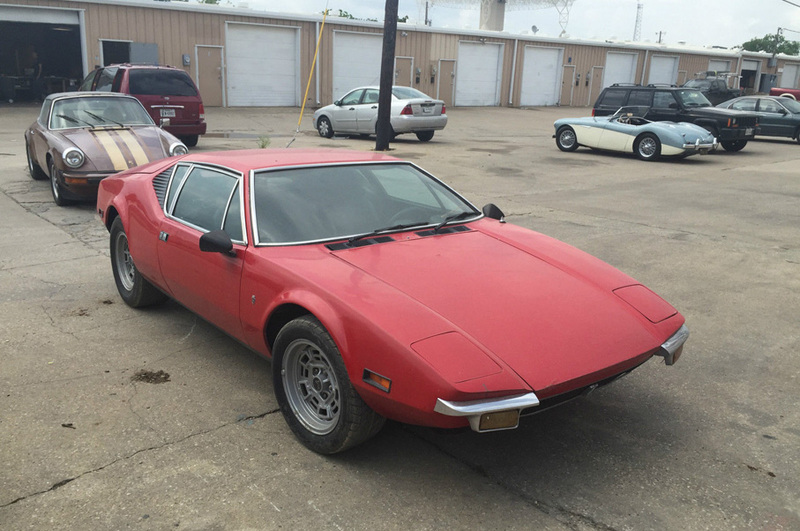 Shop for an affordable DeTomaso Pantera here. This unusual supercar, designed by American Walter Mosler, had a body made from Kevlar and carbon fiber and a mid-mounted turbocharged Chrysler 2.2-liter four-cylinder engine. It weighed in at just 2,200 lbs — comparable to a Honda CRX — and was so successful in IMSA racing that it was given a 300-lb weight penalty before being banned altogether. Fewer than 100 were built, and the last one we saw show up on eBay was selling for just $50,000. Shop for a Consulier GTP (and a bunch of other random stuff) here. An Aston Martin DB9 convertible or Bentley Continental would fill up my garage nicely. Unfortunately those are $70K - $85K. This is wrong. Got to the first one and had to post. Only the 996 turbo is under $50k. All others are a lot more. Elise not so cheap if you crack the bumpers or side panels. Consuliers were going for $5000 on up once Mosler sold the factory to Rossion and had to clear out all the old run down ones in parking lot behind the factory. I think they had an auction or had them all on their website. 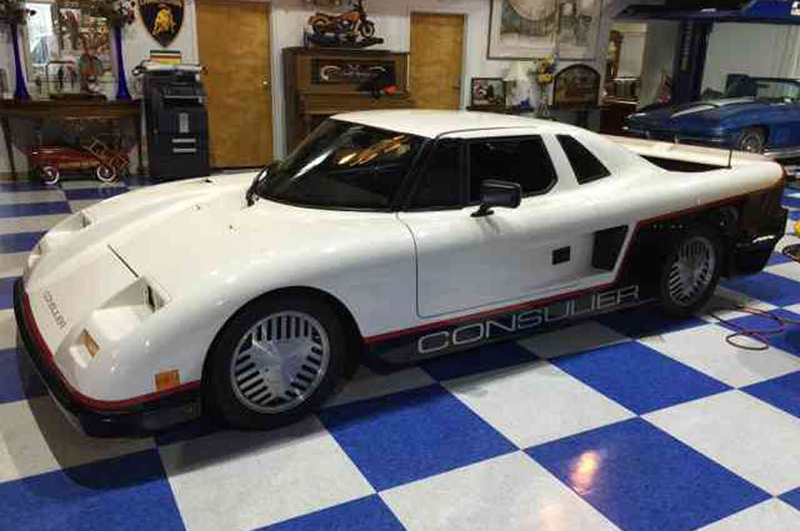 One guy who worked their told me his wife worked for one of Mosler's companies too and they got one as a Christmas bonus from Mosler a few years before they shut down. They are really ugly but handle well. Educate me: Isn't the 351 Cleveland a Ford small-block engine? They built two sizes, but it is generally considered a big block due to physical size and weight. The 351M and 400M are derived from the Cleveland. The Windsor is the small block. With long-hood 911's selling well into the six figures now I don't see how that slant nose would be considered affordable, for a real one that is. Wish I still had my 911SC...wish I would have bought 5 of them back when they were selling for $10K around 2010. Now selling at $40-50K or more. Crazy.